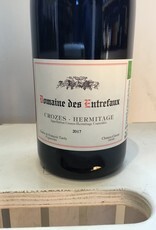 A gem from what some believe to be one of the best sectors within Crozes-Hermitage. 100% Syrah certified organic and vinified with a caring hands-on approach. Francois and Anne Tardy are the current caretakers of the vineyards which have been in the Tardy family for generations. "Francois works in tandem with Mother Nature to protect and preserve the environment, as well as promote a healthy and vibrant existence for the vines. Holistic vine treatments, including infusions, composts and cover crops, are used to cultivate healthy microorganisms in the soil and to serve as natural fertilizers, pesticides, herbicides and fungicides. The vines average 30 years of age and yields are kept at a modest 35 to 40 hl/ha, compared to the 45 hl/ha authorized within the appellation. After years of practiciing organic farming, the family earned organic certification in 2012. The Tardys harvest their entire crop by hand. The grapes are de-stemmed, fermented with their native yeasts in concrete vats and after fermentation, pressed gently. François separates the cuvees by vine age. He cools the must to 15 to 17°C to retain freshness and slowly brings the temperature up to 30°C by the end of the alcoholic fermentation, which can range between eight days to three weeks, depending on the age of the vines. The wines then age for one year in a combination of cement and oak vats, barrels and cement eggs. 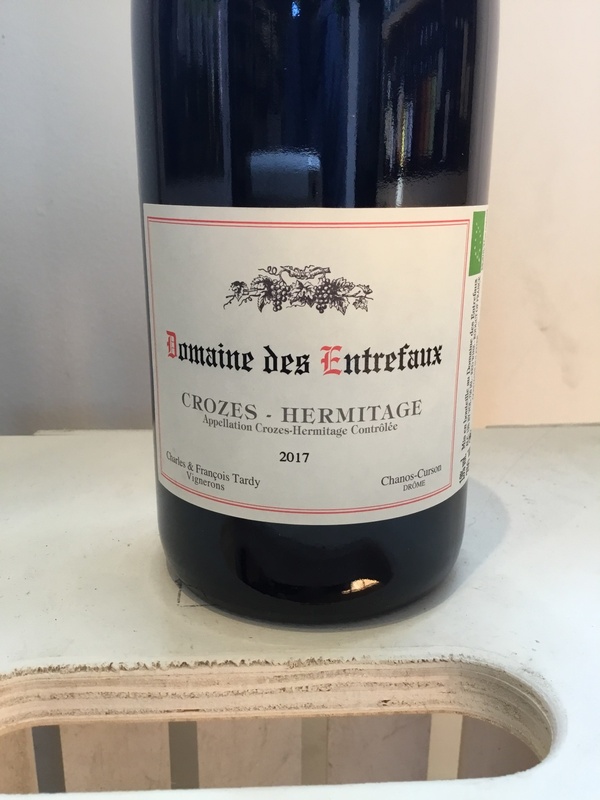 François bottles the wines unfined and sometimes unfiltered as well, depending on the vintage."